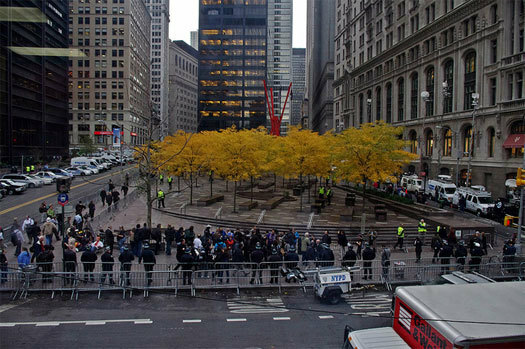 Occupy: The Day After – Design Observer Places analyzes how the recent evictions and violent repressions of Occupy Wall Street protestors at university campuses in California raise questions as to the nature of what we consider, or how we define public space. Traffic in Frenetic HCMC, Vietnam – Check out this impressive time-lapse video of the hectic traffic patterns of Ho Chi Minh City, Vietnam, from photographer Rob Whitworth. 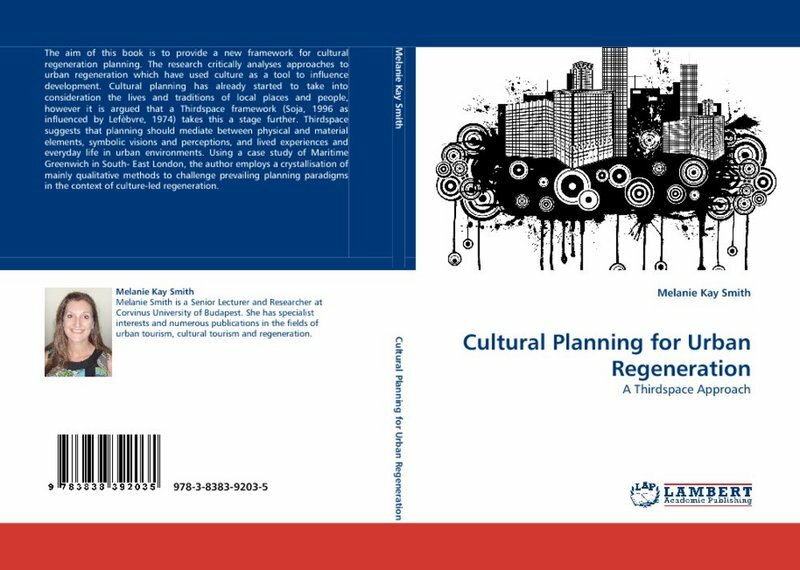 Cultural Planning for Urban Regeneration – Recently released in 2010, this book by Melanie Smith, senior lecturer and researcher at Corvinus University of Budapest, aims to provide a new framework for cultural regeneration planning, based on the “Thirdspace framework”, which suggests that planning should mediate between physical and material elements, symbolic visions and perceptions, and lived experiences and everyday life in urban environments. 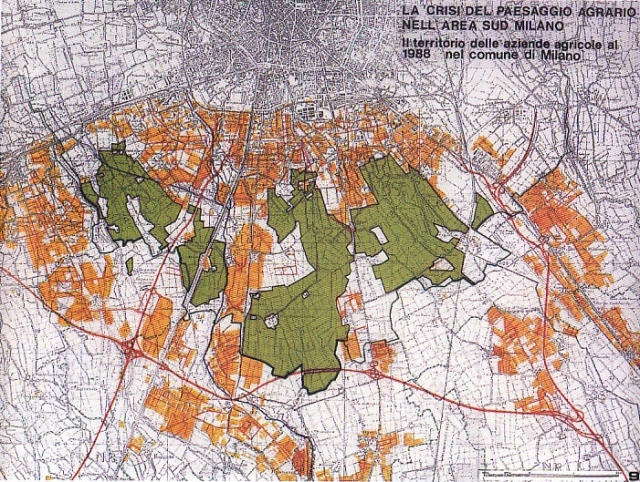 Crowdsourcing Urban Planning? – Robert Goodspeed, a PhD student at MIT’s Department of Urban Studies Planning talks about crowdsourcing urban planning in a Pecha Kucha talk for the Virginia Tech Social Media for Planning Conference. 10 Cultural Regeneration Projects – And on the subject of regeneration…in case you missed it, here is our third installment of case study roundups, which singles out 10 exemplary urban regeneration projects of cultural, agricultural and industrial sites.